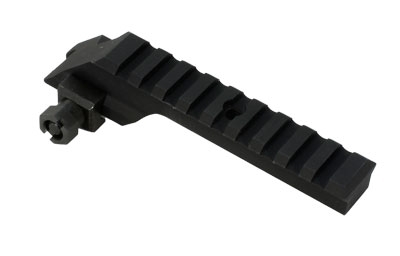 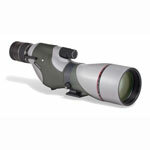 Redefine the law of performance with the impressive Spotting Scope lineup available at Scopelist.com. 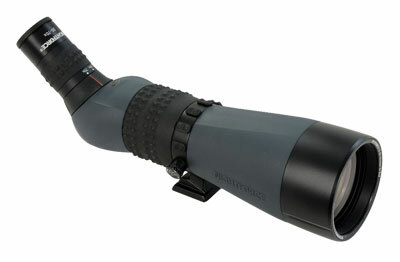 Making their way from the house of premium manufacturers like Nightforce, Vortex, Minox, Trijicon, Swarovski and the like, the Spotting Scopes are suitable for hunting, birding, surveillance and various other applications. 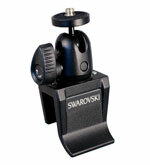 They are extremely versatile to make the barrier between you and the most brilliant views on earth end here.